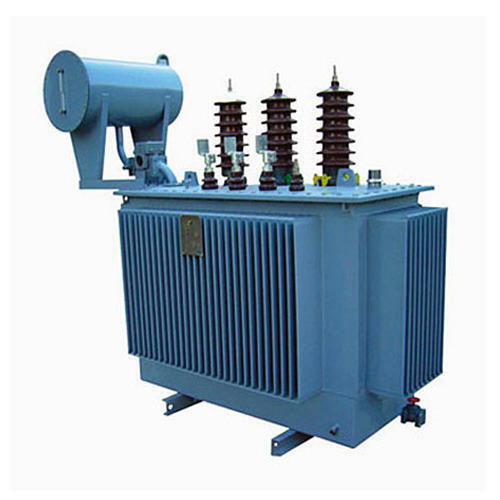 type test of transformer, In this test, we check whether the temperature-rising limit of the transformer winding and oil as per specification or not. 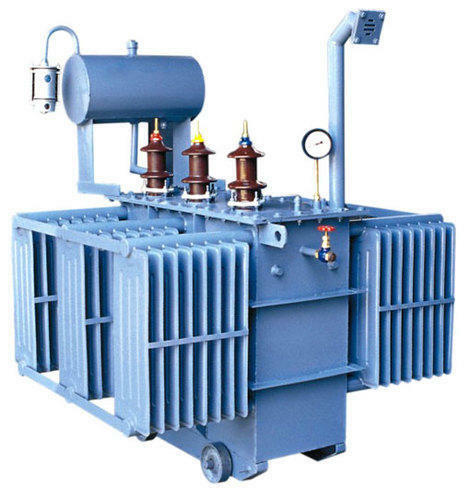 In this type test of the transformer, we have to check oil temperature rise as well as winding temperature rise limits of an electrical transformer. 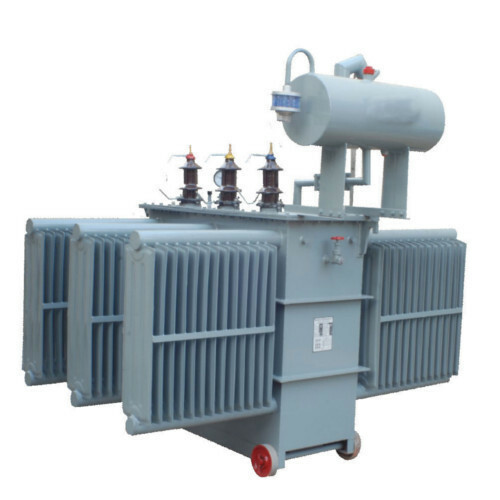 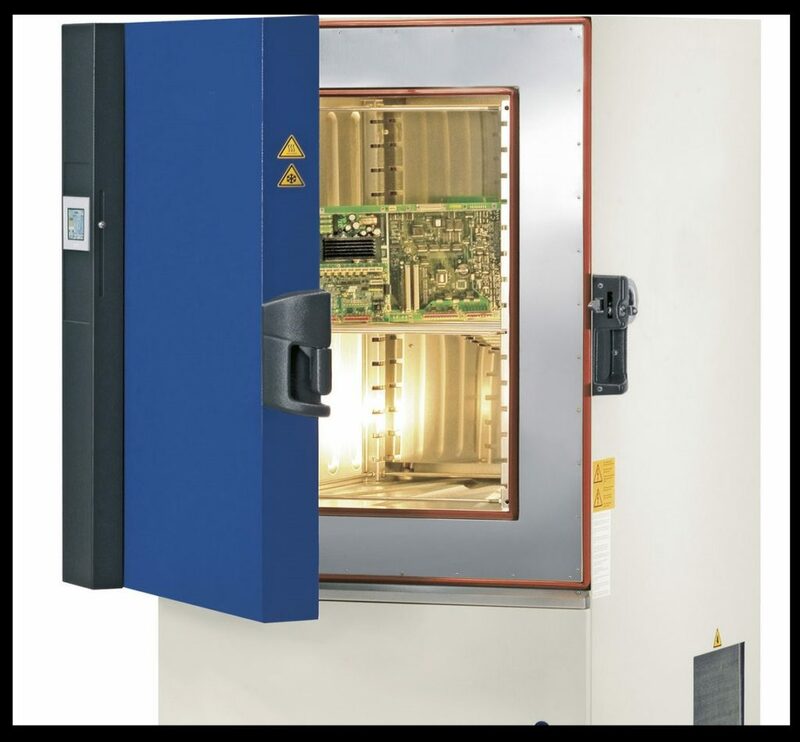 Temperature rise test for top oil of transformer should be continued until the top oil temperature has reached an approximate steady value that means testing would be continued until the temperature increment of the top oil becomes less than 3oC in one hour. 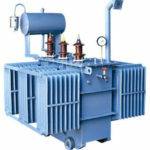 This steady value of top oil is determined as final temperature rise of transformer insulating oil. 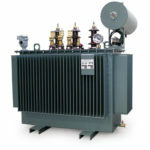 Temperature rise test of Transformer is included in type test of transformer. The voltage of such value is applied to the HV winding that power input is equal to no load losses plus load losses corrected to a reference temperature of 75oC.